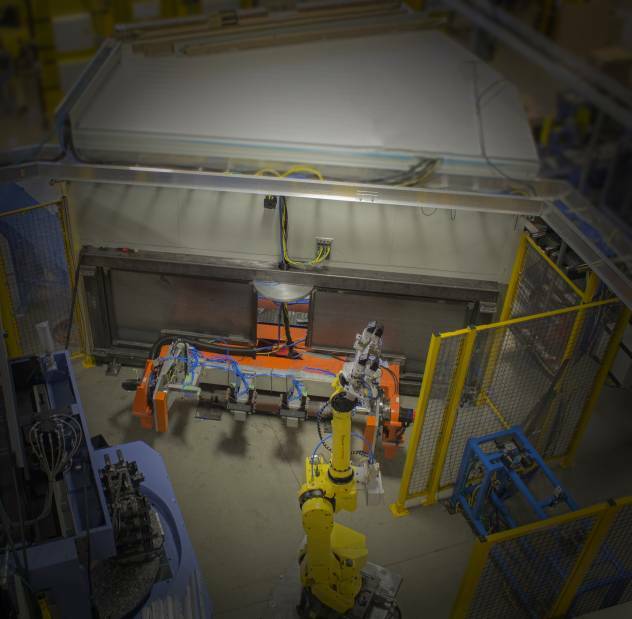 From welding and cutting, to marking and surface treatment, add BOS expertise to the process development of your laser based automation application. 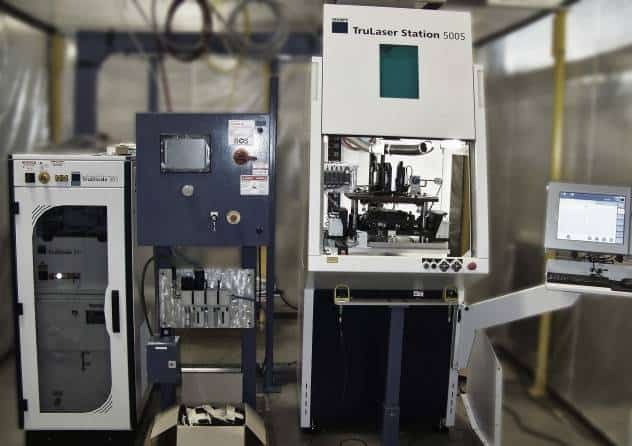 If you require laser welding, we’ve got the automation solution for you. 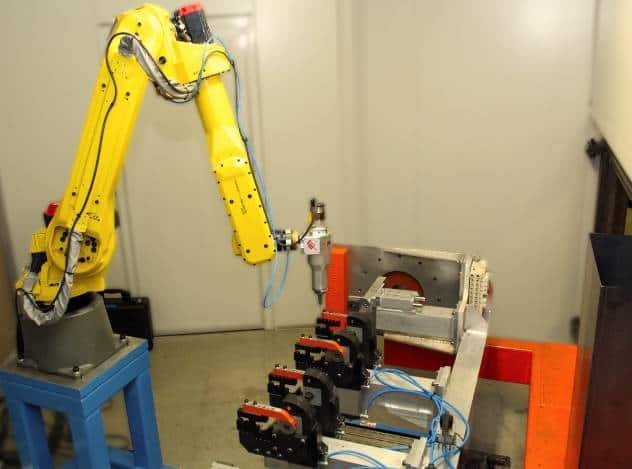 From medical devices to automotive components and everything in between, we got the experience to provide you with the right laser welding robotics and systems to make your process a success. We can design and create automated lasers for cutting nearly any product type, from certain plastics and membranes to most types of metals. If your process requires the use of laser cutting robots, we can engineer and install the right robot for your job. Safety is always an issue with laser automation. Our laser safety officer and design team will ensure your system is certified safe, all the way up to and including Class 1 laser enclosures that exceed the demands of laser safety standards. We can build standalone marking and welding systems, right up to enclosures with various types of automatic doors and part loading. 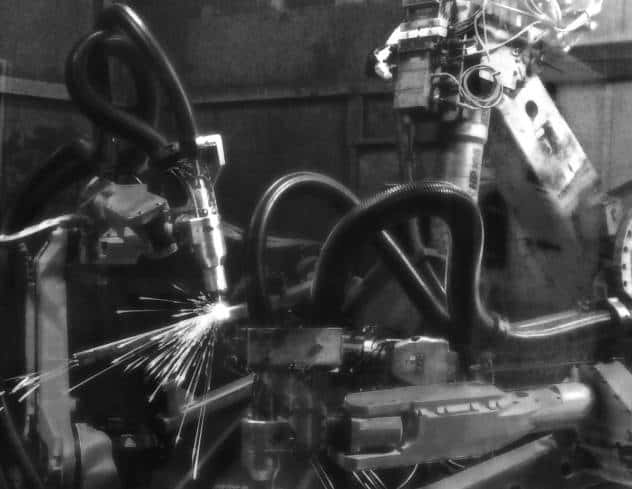 Often robotic laser systems are the most optimum solution for cutting and certain types of welding. Optimal integration of these systems requires special expertise and BOS is an industry leader when it comes to designing and implementing these cutting edge interfaces. If you’re not sure is lasers are right for your production task, we can work with you to get the answers you need. 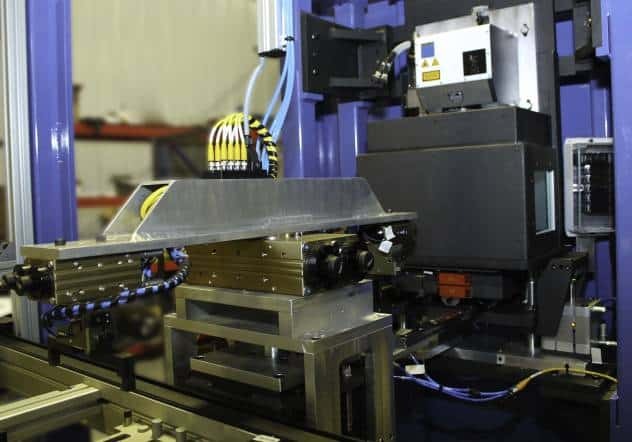 From initial feasibility reviews, to functional testing and complete process development engineering studies, we can provide you with the right data to make informed decisions on automated laser production.